It’s a tough market out there, where creativity, ingenuity, and drive can put you ahead of the others in your industry. However, sometimes this creativity crosses the line into illegal territory, and infringes upon the fair and equitable marketplace. When businesses commit acts that are deceptive, which lead to economic harm of other businesses, this is known as “unfair competition.” State and federal laws are designed to protect the investments of companies- financial, intellectual, and creative- to maintain a level playing field for everyone. But when one business uses wrongful or deceptive practices, it can seriously damage the other companies around them. Take screenshots, take pictures, make copies, backup digital files, and gather anything that may help your case. Don’t assume that if something is there one minute, that it will always be accessible- in the internet age, things are deleted or hidden all the time. Sometimes, especially with new businesses, people may not know the rules or have the right information, and can make mistakes. In some cases, copyright infringement or other violations are unintentional, and all it takes is a kind but firm conversation to clear things up. Before an unfair competition suit is filed, the first step is often to send a warning letter (“cease and desist”). This is an attempt to get your competitor to stop their behavior, without going through a legal battle. Make sure this is clearly written, and you can certify that they received it. Not all lawyers understand the complexities of unfair competition lawsuits, so find yourself one that specializes in business law. Look for a good track record, positive reviews, and for someone who makes you feel heard. 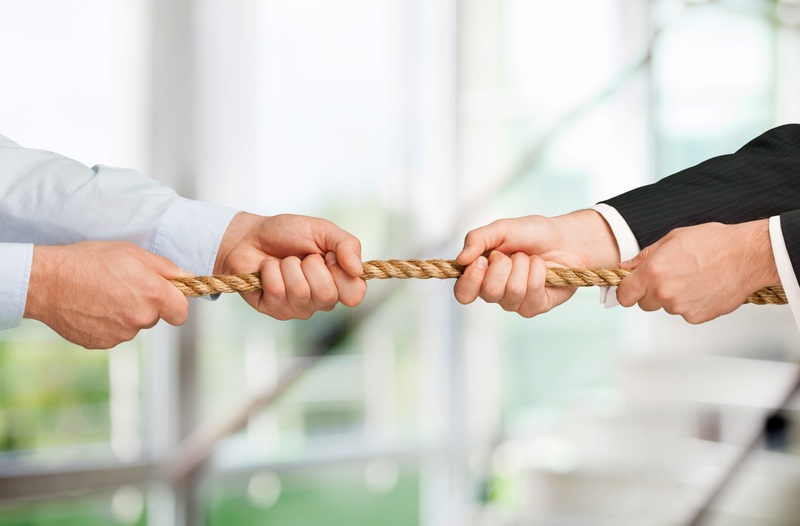 Want to learn more about unfair competition or how to build a strong case on behalf of your business? Reach out to us at Yudien Law today and ask for your free consultation.